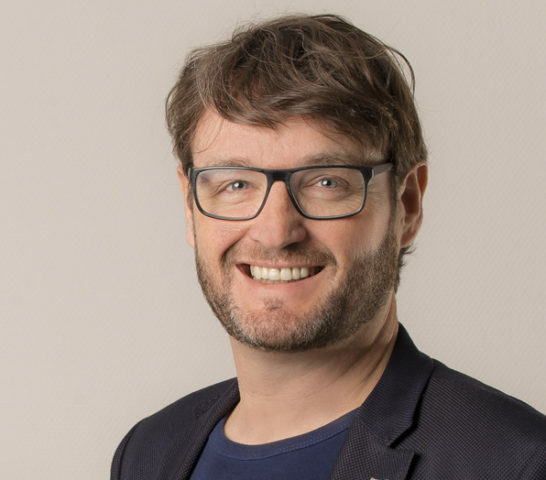 Software provider Sofico has opened a new German subsidiary with a local office to enhance its service to customers in the country. 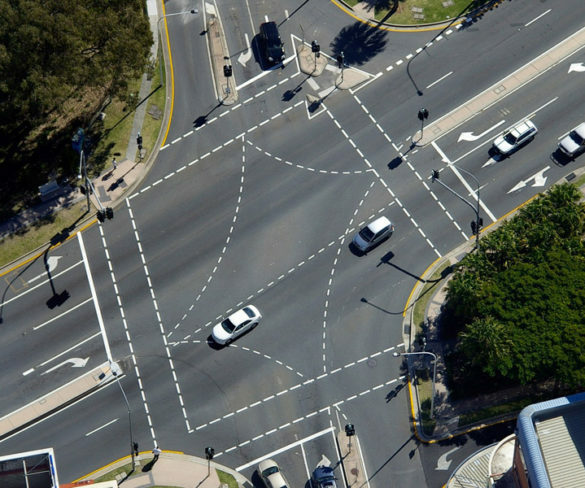 Sofico has updated its Miles software system with a new services platform built upon the latest cloud technology, enabling its use in an array of fresh mobility and connected car areas. 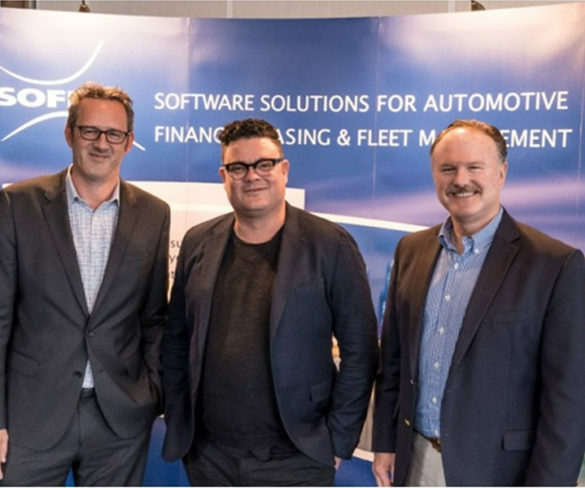 Major Australian fleets were given an insight into current and future technologies from Sofico Services Australia at a recent event. Sofico has made its first move into the Central America region with the opening of an office in Mexico. 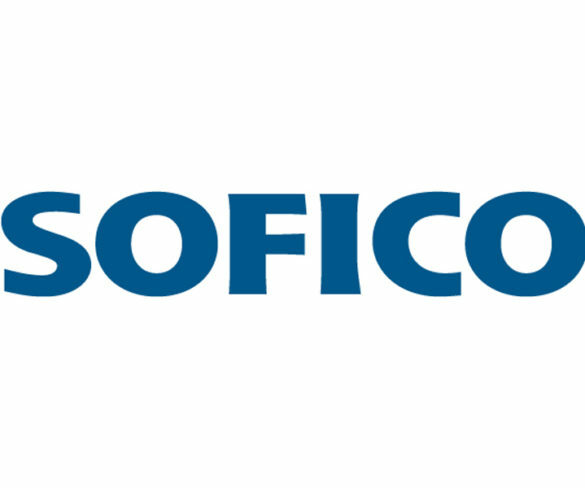 Sofico customers have been updated on the latest technical innovations and company partnerships at the firm’s annual Customer Forum. Sofico has held its inaugural innovation day for fleet operators, showcasing new services and initiatives that will bring about efficiencies for fleet customers. Automotive finance, leasing, fleet and mobility companies are being warned to take action now to prepare for the forthcoming EU General Data Protection Regulation (GDPR). The Financial Times has listed global automotive finance, leasing and fleet software provider Sofico in its Top 1000 list of Europe’s fastest growing companies. 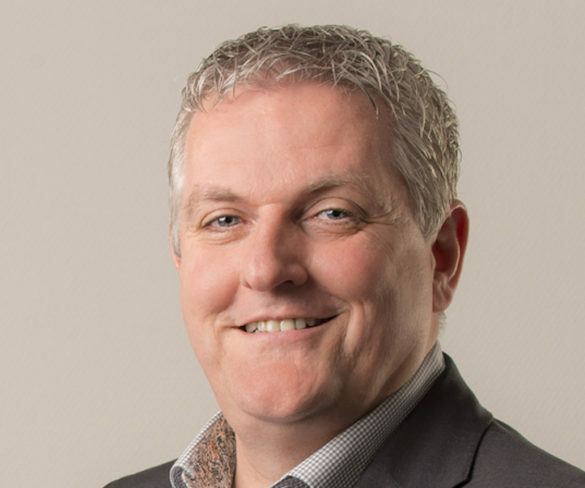 Volkswagen Pon Financial Services NL has begun the first phase of switching the fleet contracts side of its business onto the Miles platform from Sofico. 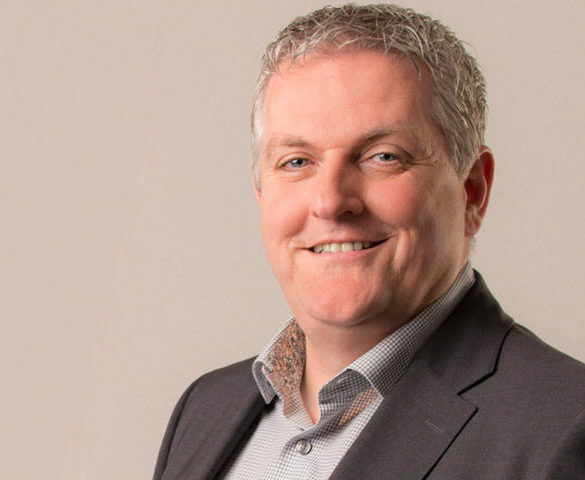 Global automotive finance, leasing and fleet software provider Sofico is to welcome a number of new recruits this year in line with its planned growth path.